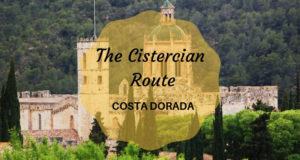 To the south of Barcelona lies the Costa Dorada, full of picturesque villages, warm beaches and green mountains, a veritable destination for a summer holiday. 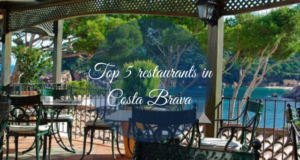 Below the best restaurants in the whole Costa Dorada! 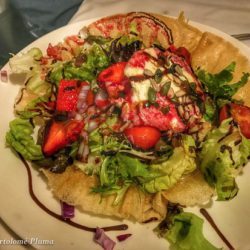 Are you ready for this culinary journey? 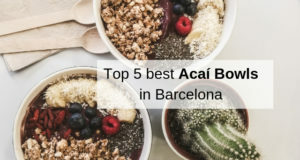 Located in the upper part of the city of Tarragona, very close to the cathedral and in a building of the sixteenth century that had been the palace of the abbot of Poblet, the Racó de l’Abat elaborates a traditional Catalan cuisine with touches of Mediterranean innovation. 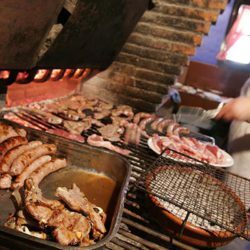 Specialties include fresh fish and grilled and baked meat. 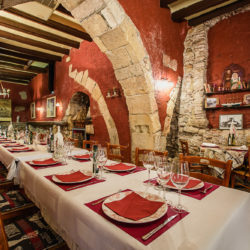 The dining room of the place still conserves the stone in the walls and the ceilings. The Racó de l’Abat is housed in a 16th-century building that was the former abbot’s palace of the monastery of Poblet. 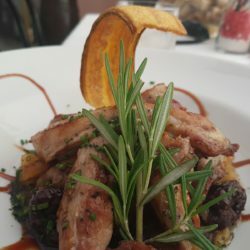 This restaurant is located very close to the cathedral and in the middle of the so-called High Part of the city. 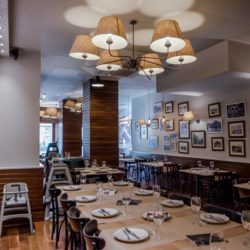 It prepares a traditional Catalan and market cuisine with touches of Mediterranean innovation, all in a charming and family setting where you can enjoy a wide culinary offer, among which the fresh fish and meat cooked on the grill and baked. 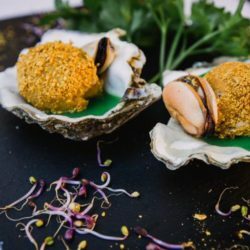 El Pòsit is a family business with more than 45 years of experience in catering, specialized in seafood cuisine since 1973, year in which we started to operate the restaurant of the old building of the “Pòsit de pescadors“, in the “Plaza del Pòsit “de Cambrils. 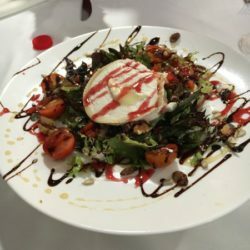 In this restaurant uses only the highest quality products to design balanced dishes inspired by the Mediterranean Diet, with a strong commitment to the consumption of fruit and vegetables. 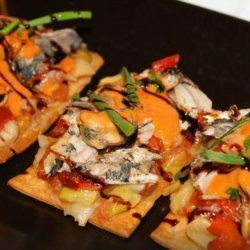 Cal Ganxo is the gateway to Masmolets, a little village surrounded by fields, vineyards, roads and mountains. 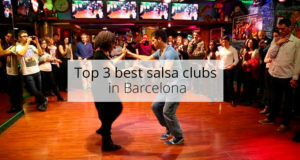 It is a unique place where to taste with all senses the authenthic and tradicional calçotada. 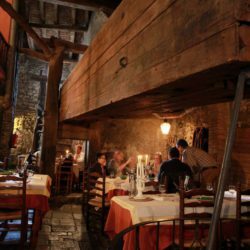 In a Mediterranean style ancestral home originally from the Eighteenth Century, converted in a restaurant, where it preserves in every corner, the details, the personality and the history of that age that makes the restaurant so special. 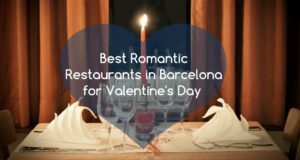 Cal Ganxo is the unique restaurant in Valls and in Catalonia that only serves calçotades. 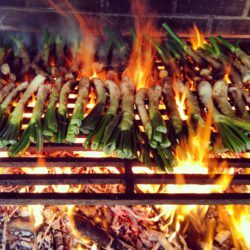 True to tradition, it offers an authentic gastronomic experience, where the calçots are cooked on fire over vine shoots and they are just served at the moment In tiles and wrapped with newspaper, as it was done in the antiquity. 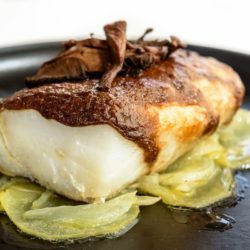 The handmade calçots’ sauce, original recipe from Grandma Cisqueta de Cal Ganxo, becomes the key to success of the meal. 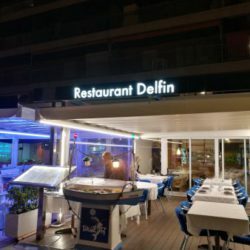 With excellent views of the sea, El Delfín offers you a great menu. Made with rice of all kinds and fresh products such as fish and seafood. 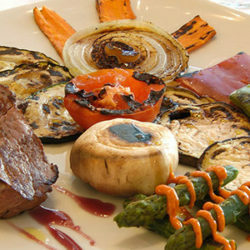 Products used in traditional dishes with a creative touch. 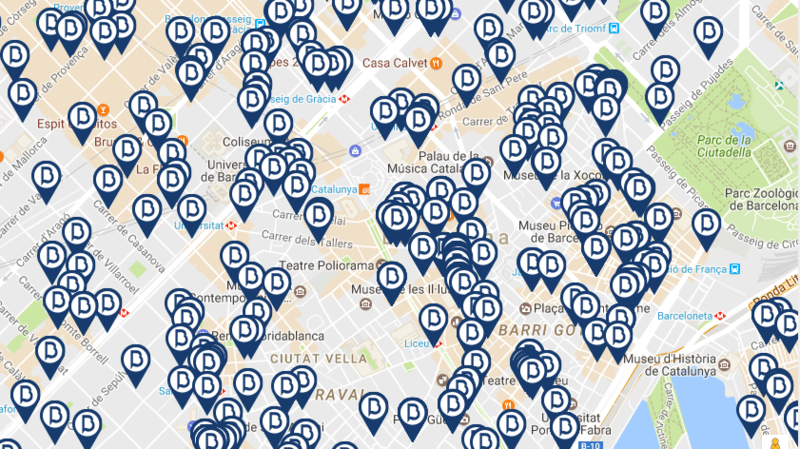 A gastronomic space that makes a difference in Salou. 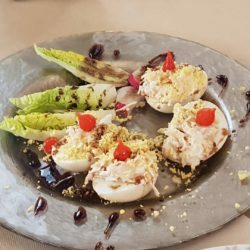 Myoos a restaurant located in Reus, offers traditional Mediterranean cuisine with attractive and good portions. 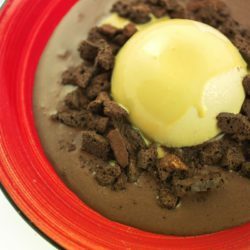 It offers various menus for day, night, holidays and groups, as well as the menu of salads, carpaccio, meat, fish, rice and our desserts. All with natural products. 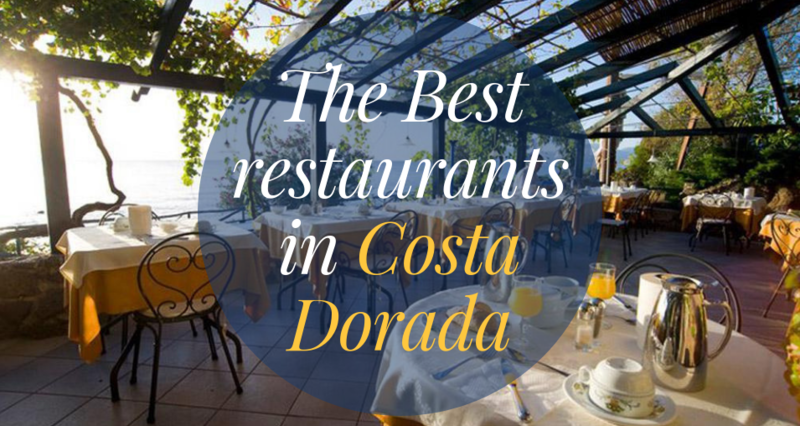 Now that you know where to taste a typical dish of the Costa Dorada you have no more excuses! 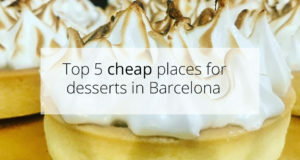 Pack your bags and set off to discover one of the most beautiful areas in all of Spain!